Isn’t this just so lovely? 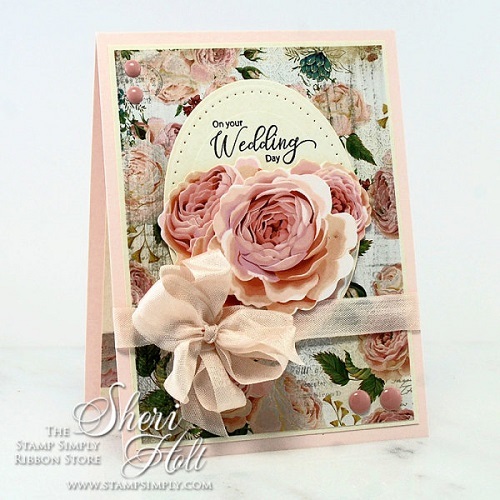 And it’s one of my favorite color combinations – a soft blush with ivory – gorgeous! 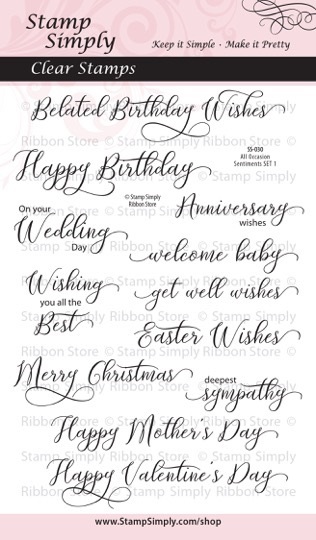 You can never go wrong with a beautiful sentiment and lovely paper. As always, we all LOVE our Kaisercraft! 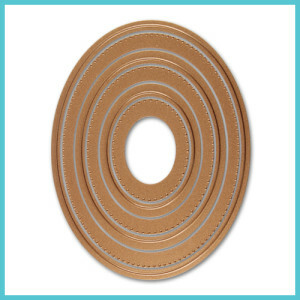 This pad captured my heart from the get-go! It’s so very pretty. 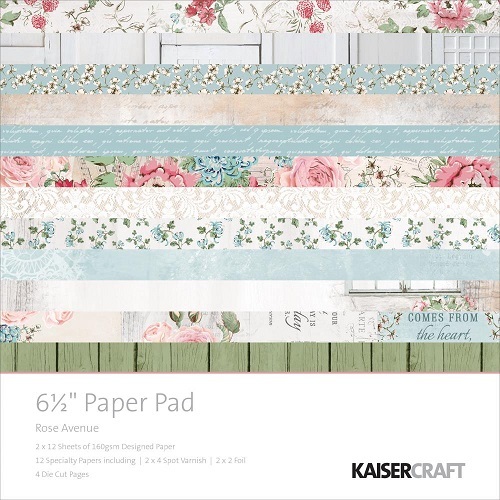 Find all Kaisercraft in this 6.5″ size here. 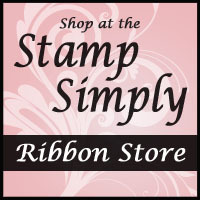 These die cut Collectables make creating SO quick and easy! 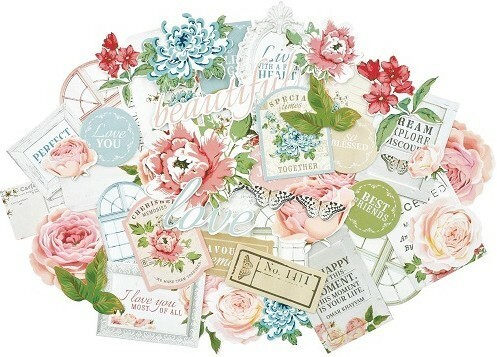 Find all die cut Collectables by Kaisercraft in stock here.